Countryside Veterinary Center was started in 1979. 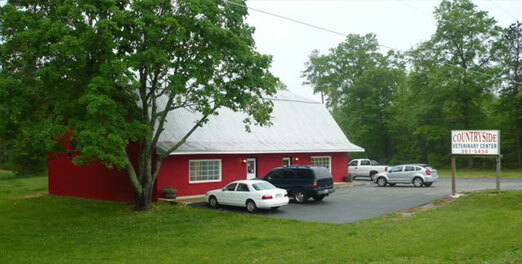 The clinic was formerly located in the Village of Amelia and known as Elam Animal Hospital. Dr. Kaski joined the practice in 1988 fresh out of veterinary school at Michigan State University. Dr. Kaski oversaw the re-location of the hospital to a new location at the intersection of Rt. 360 and 153. Dr. Kaski and his wife, Reid, purchased the clinic in 1995. In the fall of 2006 the clinic was again relocated to its more spacious current location on Patrick Henry Highway. The practice has evolved from a mixed animal practice to almost entirely small animal.